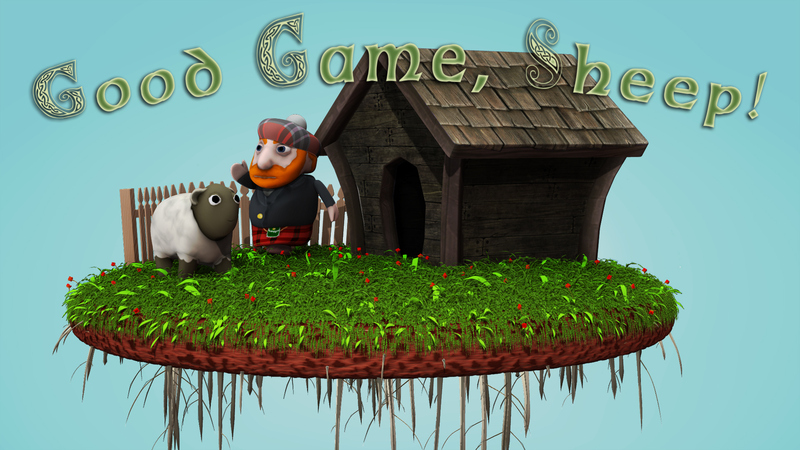 Joel Garvin - Good Game, Sheep! 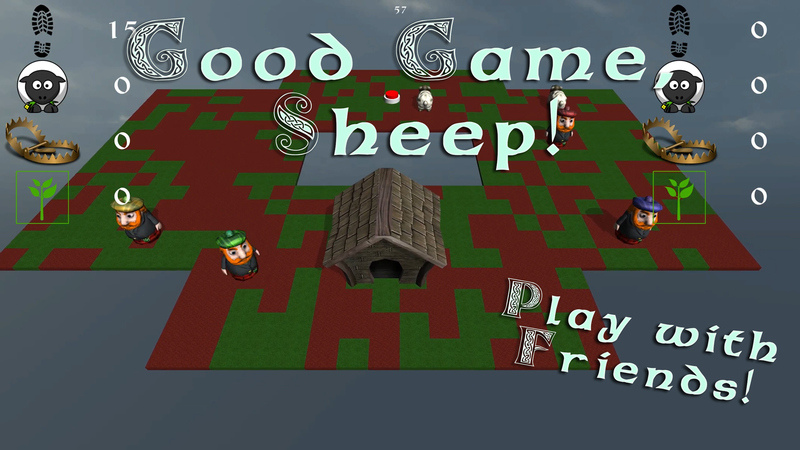 This is Good Game, Sheep!, a game made for Global Game Jam 2015. I made the sheep, shepherd, and sheep pen for it. Good Game Sheep! 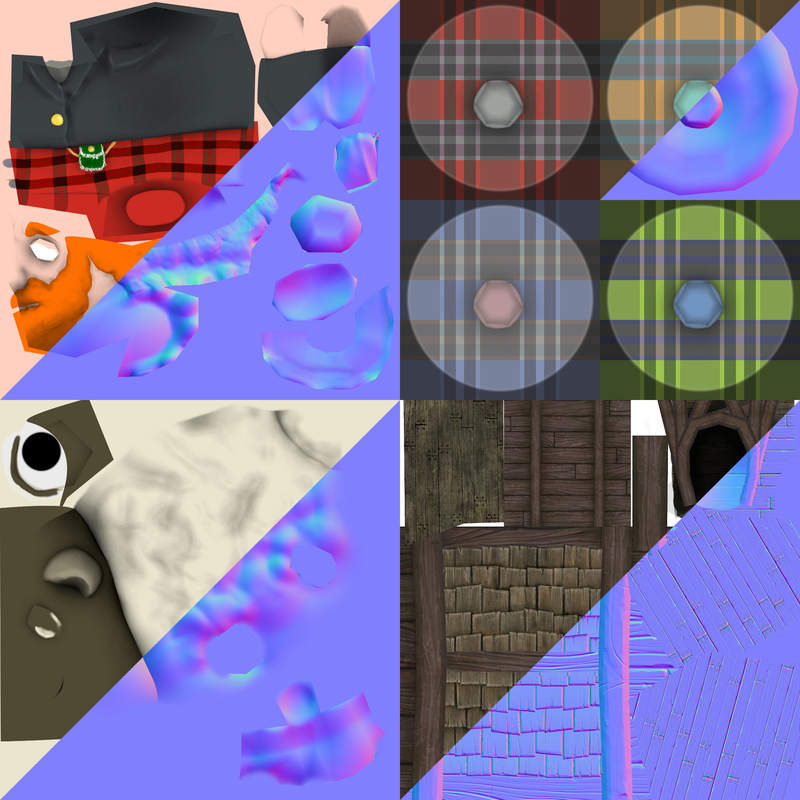 was made for Global Game Jam 2015. It was conceived and made in 48 hours by a team of 4. The theme was "What do we do now?" and also met the requirements for two diversifiers: Noise Maker (requiring players to communicate with eachother) and Steven Hawking can play this (the game requires only one button input). I contributed the sheep, Scottish shepherd, and sheep pen.